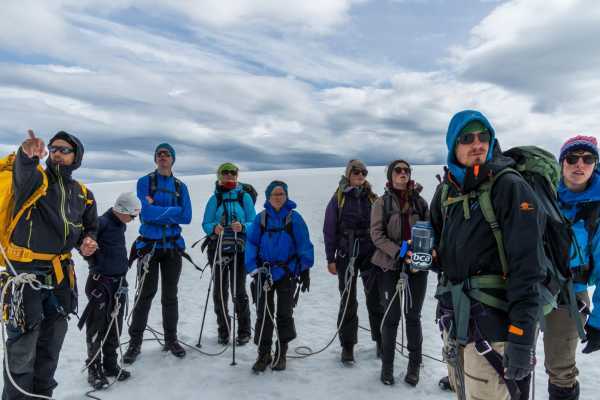 Many guests at Stana Gard hikes the fames Trolltunga. Many of them are not aware of how close Folgefonna nasjonalpark is to Stana Gard. 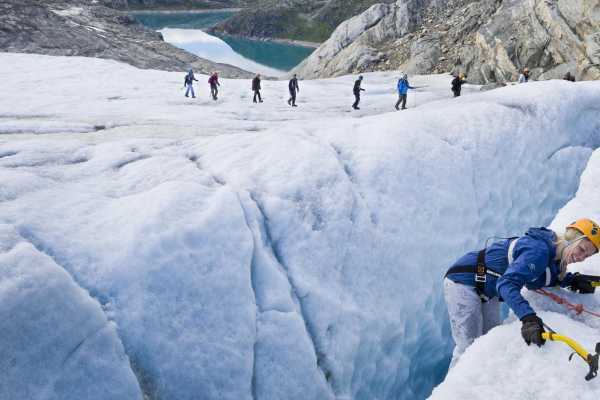 And that there is the possibility to beautiful hikes on the glacier with Folgefonni Breførarlag. 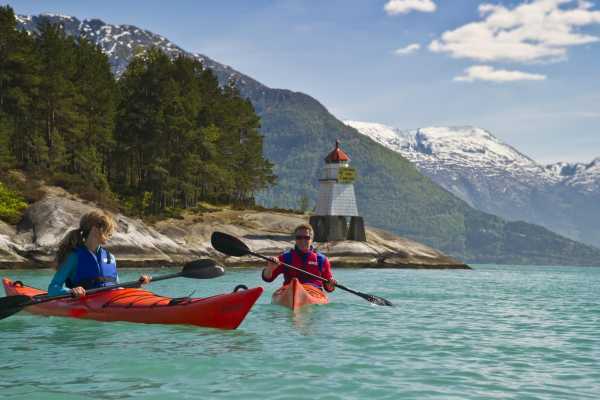 They also offer guided kayaking on the fjord. 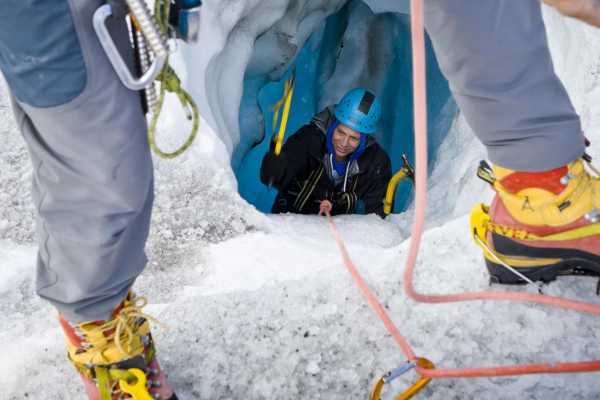 You can easily put together your own dream package from all the highlights in this area. 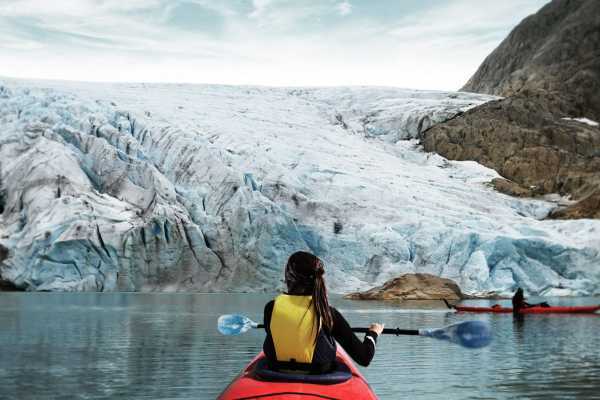 Book a tour with a guide directly from Folgefonni Breførarlag below, and book accommodation at Stana Gard here. Wish you a beautiful stay and nice days at Stana Gard!